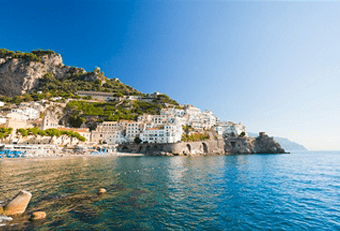 Our transfers from Naples airport (Capodichino – NAP) to Amalfi is performed by luxury vehicles such as Mercedes E and S class, Mercedes Viano and Vito, and Mercedes Sprinter Capri for large groups. At your arrival to the airport, one of our professional and experienced drivers will wait for you at the arrival lounge, holding a sign with your name, he will meet and welcome you, help you with your luggage, and safely drive you to Amalfi, along the most picturesque roads where you will see unique landscapes. Our prices for the transfer from Naples airport to Amalfi are fixed, all inclusive, per vehicle and not per person. 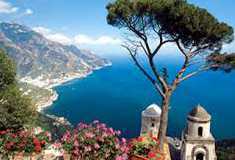 Booking your transfer to Amalfi from Naples airport with Naples Airport Transfers is fast, easy and secure. In just a few steps your booking will be confirmed and guaranteed. 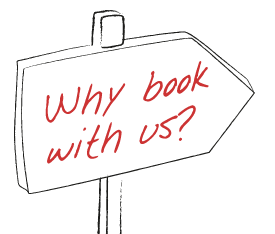 At the end the booking procedure, we will email you the confirmation with the phone number of our driver that you can call at any moment during your trip, even only for advice and/or suggestions . 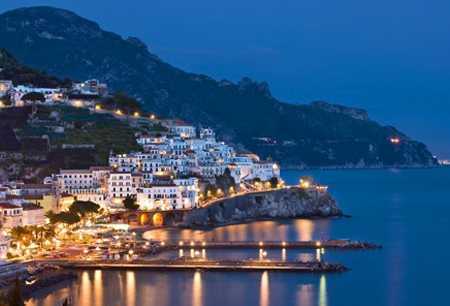 You can directly pay to the driver or pay in advance for your transfer to Amalfi. During your stay in Amalfi, you can book the Amalfi coast sightseeing tour of half day or one day , transfers from Amalfi to any destination, and cars for visits and/or trips. If you travel from Naples to Amalfi, we suggest you to visit Pompei. 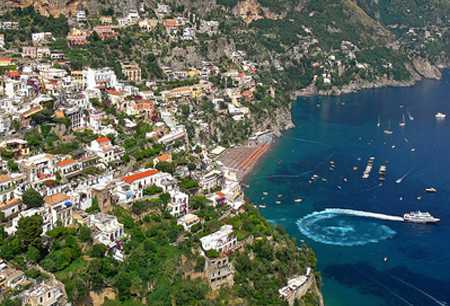 Book now your transfer from Naples Airport to Amalfi: save time and money! For any other trip, visit our home page or e-mail us.